Wark, M. (2004). 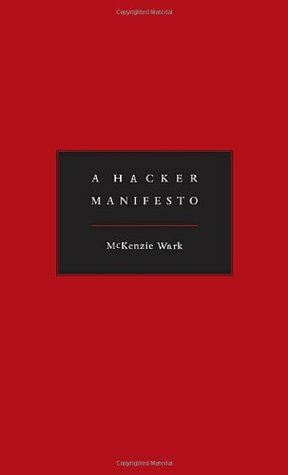 A Hacker Manifesto. Harvard University Press. Harvard University Press, 2004. 389 pages.